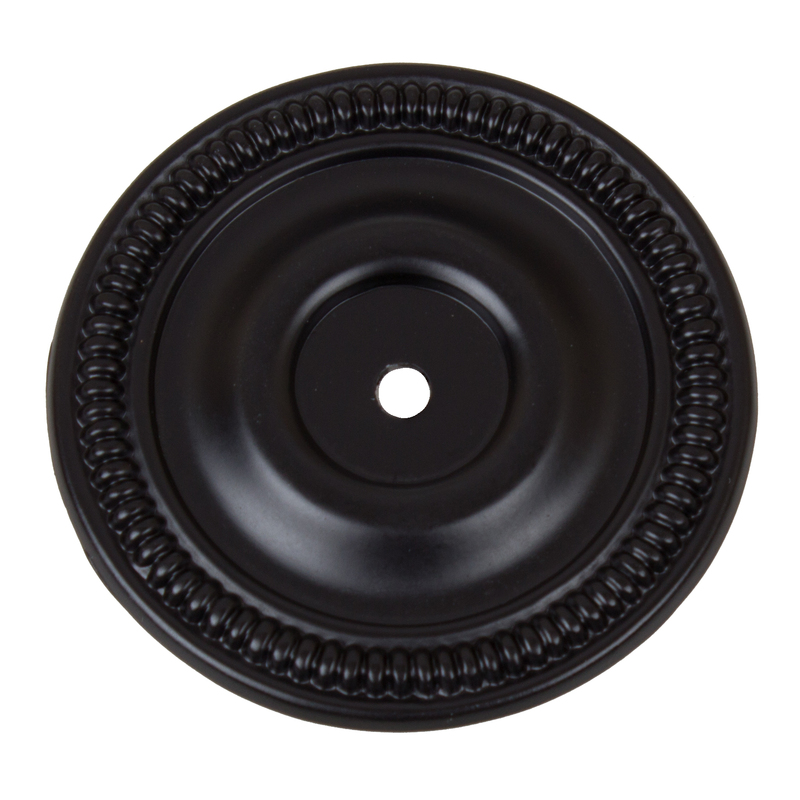 Update your kitchen cabinets or bathroom vanities with this round beaded cabinet knob made by GlideRite Hardware. 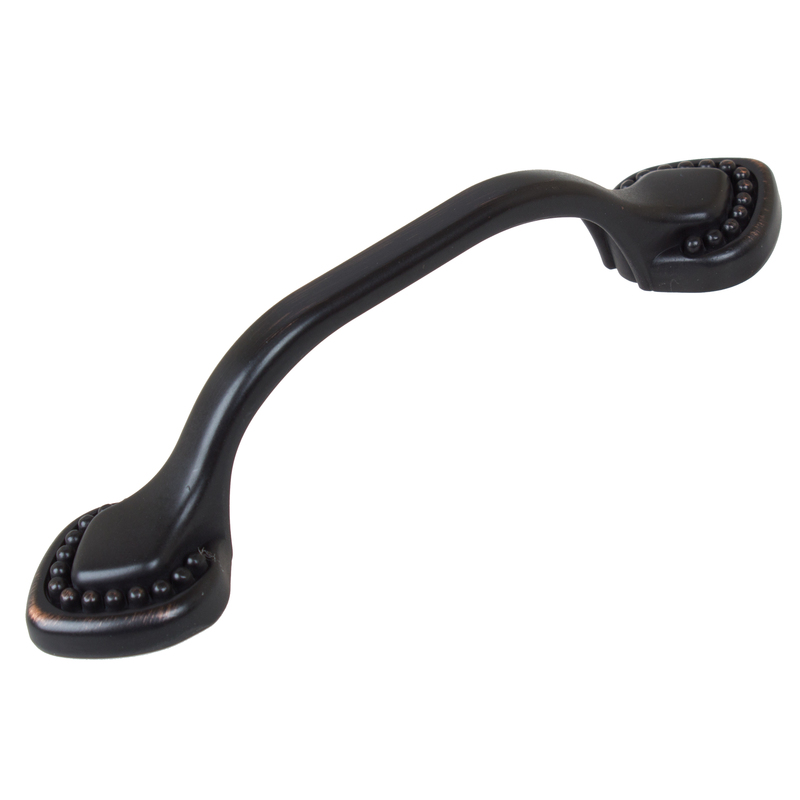 These high quality cabinet knobs are designed for a simple yet elegant look that will complement any cabinet. Each knob is individually packaged to prevent damage to the finish. Includes a lifetime limited replacement warranty. Mounting Hardware: #8-32 thread x 1-inch long screw(s) are included. Some applications may require longer screws. I bought another set of these for a second furniture item. Just as good as the first order and they look great! I bought these in the 10 pack. They were perfect for the project I was completing. Good quality and they look great! Price was the best around and the company was easy to work with. I`ll definitely be shopping here for future knobs. I purchased these to update our kitchen, when we got new stainless steel appliances. They look beautiful and the price was amazing! I would highly recommend them. The old knobs came if and these went right back on in a matter of minutes! Beautiful upgrade for my kitchen cabinets. I received the knobs very quickly and was thrilled with them. put them on that evening and was very happy with the results. I ordered this product thinking I may need to return it because the price seemed unusually low. While these are not knobs that cost $10 or more apiece they are an excellent value for the price. I would definitely recommend them for their appearance and quality.